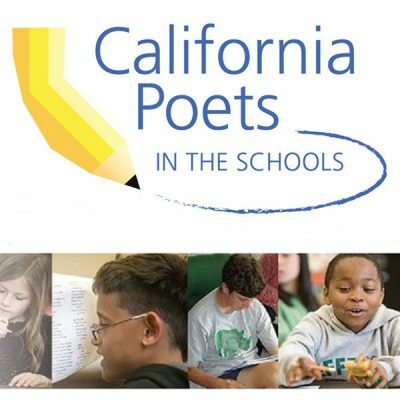 California Poets in the Schools empowers students of all ages throughout California to express their creativity, imagination, and intellectual curiosity through writing, performing and publishing their own poetry. We train and coordinate a multicultural network of published poets, who bring their passion and craft to public and private schools, juvenile halls, hospitals, libraries and other community settings. The Sonoma County branch of California Poets in the schools carries out the CPitS mission within our county.